Taxes are complicated. Each state’s tax code is a multifaceted system with many moving parts, and Pennsylvania is no exception. This chart book aims to help readers understand Pennsylvania’s overall economy and tax system from a broad perspective. 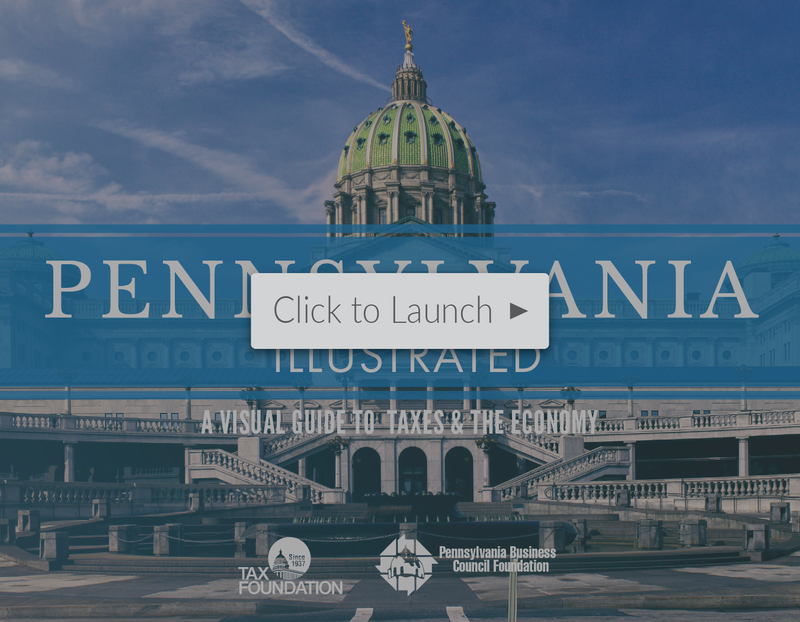 It also provides detailed illustrations of each of Pennsylvania’s major taxes—individual income taxes, business taxes, sales and excise taxes, and property taxes—to help make the complicated task of understanding the state’s tax code a bit easier.